Michael Rogers takes the final event of this seasons Silver tour despite the lack of practice due to preparing for and taking his ‘A’ level exams. Rogers’ called on timely safety play to create the chances he needed to carve out and protect modest breaks. 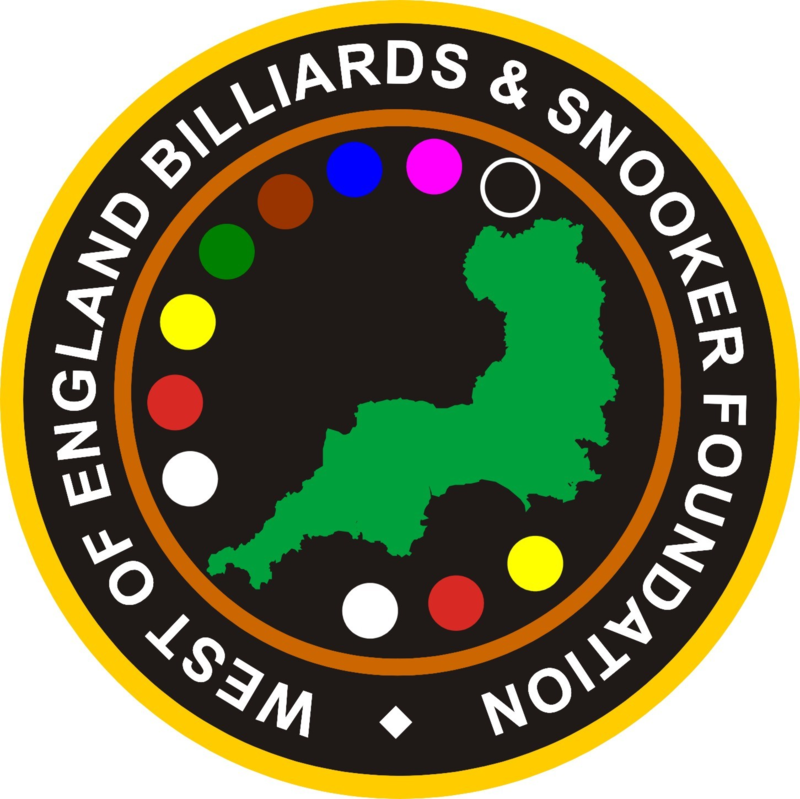 Jake Stewart, who has been out of the region in his first year at university, returned to WEBSF tournament play to meet Rogers in the final.However, the title of WEBSF Silver Waistcoat Tour Champion goes to a well deserved Haydon Pinhey as does the overall highest break prize. Go to Silver Waistcoat Hall of Fame for a report and more details. Thanks to all at the The Plaza Snooker & Pool Club, Plymouth who made everyone welcome and sponsored the event. A special mention for EASB Referees Nick Harry and Steve Brookshaw for their excellent refereeing throughout the day. Wonderers are champions for the 10th successive time after one of the toughest seasons yet that had to be decided by a play-off. For full details and the seasons statistics click here.